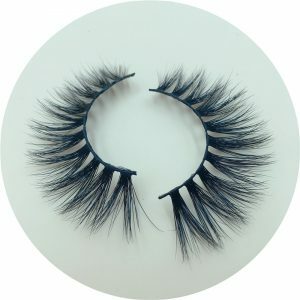 Why Are Our Eyelashes Products In Short Supply? 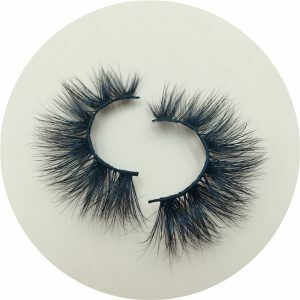 As the world’s largest supplier of mink fur and eyelashes, Qingdao Pusen Industry & Trade Co., Ltd. always leads the eyelash fashion in the eyelash industry! 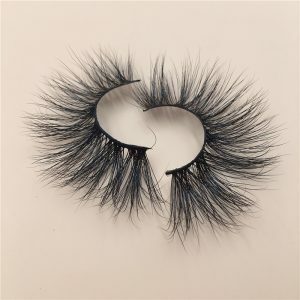 Selfit Lashes 3D mink eyelashes will cause an uproar once they are introduced to the eyelashes market. 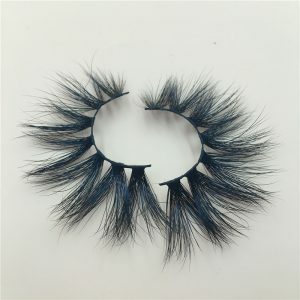 Our eyelashes products are famous for their fashionable style and natural style.3D mink eyelashes are highly praised by Net Red, which instantly detonates the eyelashes market! Selfit Lashes mink hair eyelashes100% handmade, the workers put each eyelash on the design drawings, every worker is cultivated by our painstaking efforts. Because of the handmade, the amount that comes out every day is limited. Therefore, our eyelashes are in short supply! 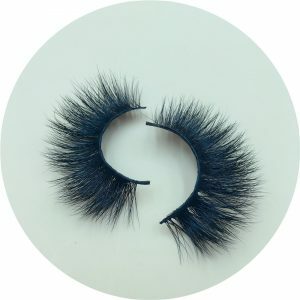 When the eyelashes market demand is extremely strong, please be sure to give us enough time to prepare, we will receive the order, talk about the good delivery date, will not allow the goods to be delivered, we will arrange according to the order date, Because of the handmade, once the workers are emotionally nervous, the mink eyelashes products that come out are not perfect! I hope you understand! Qingdao Pusen Industry & Trade Co., Ltd., adhering to your success is our success, the difficulties you encounter are our difficulties, we will try our best to create more business opportunities for you! We are collaborators, not competitors! We hope to be your strong backing, and work together with you to create a brilliant company!